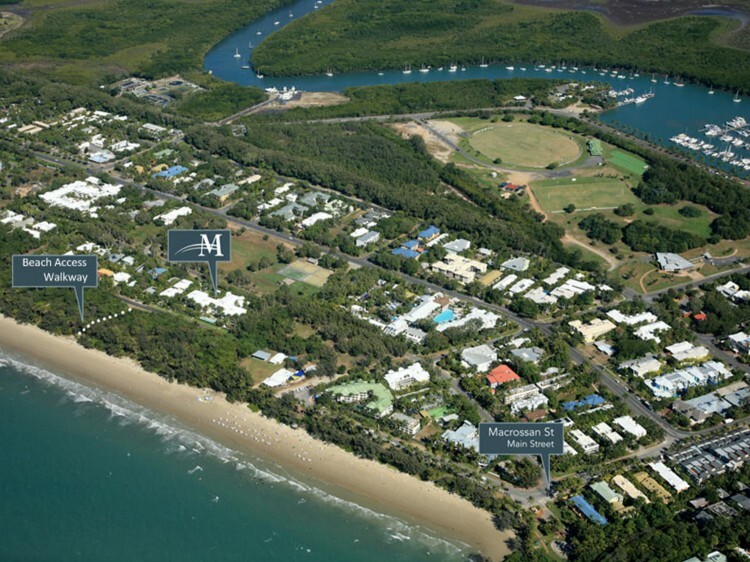 Mandalay Luxury Beachfront Apartments offers a unique foreshore location with all the facilities and services you expect from your Port Douglas holiday accommodation. 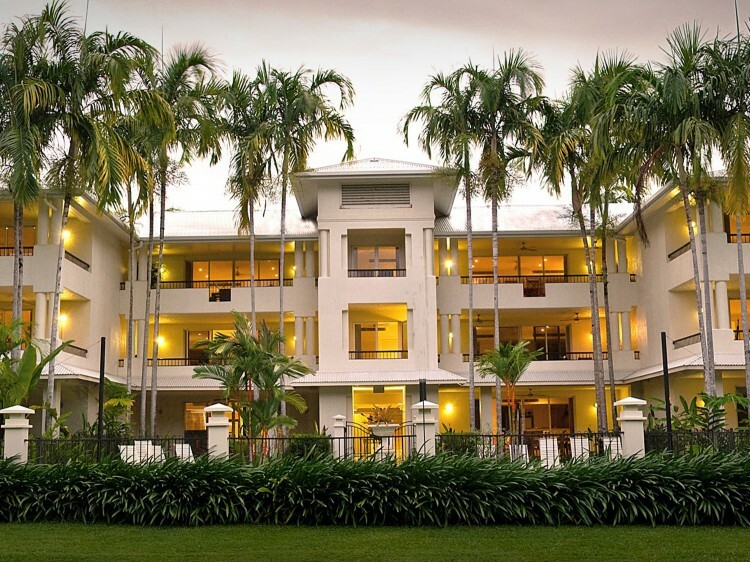 In true tropical style these apartments are surrounded by lush tropical gardens from your private patio or balcony. Fully self-contained with formal living, dining and outdoor settings, including full kitchen and laundry facilities. Simply relax on your spacious couch or enjoy the outdoors on your private patio or balcony. A blend of contemporary design with casual and comfortable charm, the 2 bedroom apartments are fully self-contained with formal living, dining and outdoor settings and a full kitchen and laundry. These apartments look into the tropical gardens from their private balcony. These apartments offer relaxed modern living and dining areas which simply lead out onto your furnished patio. Either looking over the gardens or the pool, each apartment offers every comfort of home. Features an ensuite with two person corner spa plus second bathroom has a shower over bath. With views over the gardens and grounds, this apartment offers you a place to relax and unwind. With full kitchen and laundry facilities to compliment the dining and living areas. The master bedroom has its own ensuite, and a second family bathroom containing a shower over bath. Suitable for maximum 5 people. These extremely large apartments offer you a home away from home. Combined with formal dining and living areas which continue to your outdoor patio or balcony, this apartment offers a two person corner spa in the ensuite bathroom and a second bathroom with shower over bath. Located on the top floor, this is the largest and most luxurious of all the apartments with views over the pool and garden. Featuring a Chinese influence and old world charm, the living and dining areas are elegantly furnished with leather and wood and incorporates a huge flat screen TV to enhance your viewing pleasure. Complete with full kitchen and laundry facilities and three bathrooms.